We are grateful for the contributions of our experts. Do you have a question, or suggestion for 483sOnline.com? We’re always looking for ways to make the product better. Send us an email and we’ll do what we can to get you an answer! John Avellanet is an award-winning FDA compliance expert known for his business-savvy, pragmatic consulting advice and engaging speaking style. He serves as a lead expert in the ISPE’s Data Integrity special interest group and was the industry expert reviewer for the 2014 international standard, Evidential Weight and Legal Admissibility of Information Stored Electronically – BS 10008. He also co-authored the book, Pharmaceutical Regulatory Inspections (2014) along with several current and former regulatory agency officers. And he was the lead author of several regulatory certification courses for RAPS. In 2011, he was asked by the HHS Office of Inspector General to oversee a multi-million dollar corporate integrity agreement through 2016. His book, Get to Market Now! Turn FDA Compliance into a Competitive Edge, was featured at BIO 2011. In both 2009 and 2011, Mr. Avellanet won the “Best of Business” award from the US Small Business Commerce Association. Over the past 9 years, he has been interviewed on public radio programs, in numerous industry magazines, and multiple international news outlets. He speaks frequently for industry conferences and private corporate workshops. Prior to founding his lean compliance consulting firm, Cerulean Associates LLC, Mr. Avellanet was a former Fortune 50 combination device C-level executive who created, developed, and ran his company’s compliance programs to achieve ISO, DEA, BIS and FDA compliance. During his career, he had to defend decisions to investigators, auditors and litigators alike. He now brings his hard-won, real-world expertise and practical advice to his corporate clients worldwide. David Elder, formerly a senior official of the U.S. Food and Drug Administration, is Vice President to the Strategic Compliance Services team at Parexel. At the FDA, Mr. Elder served as the Director of the Office of Regional Operations (ORO) within the Office of Regulatory Affairs (ORA) where he managed a team of professionals working around the globe to ensure that regulated products met the FDA's standards, rules and regulations. Previously, Mr. Elder was Director of the Office of Enforcement within ORA. Prior to this position, he served in the FDA’s New England District Office as an investigator, compliance officer, and as Director of the Compliance Branch. Dr. Lim is a former FDA employee. Dr. Lim obtained his Ph.D. in biological sciences at the University of Missouri-Columbia. He discovered a novel growth factor and published his thesis research in the prestigious journal “Science.” Since then, he has held various positions at Duke University Medical Center (Duke), California Institute of Technology (Caltech), University of California at Berkeley (UC-Berkeley), US National Laboratories, Intrexon Corporation, Terumo, US FDA/CDRH, and EraGen Biosciences (Luminex Company). In 2009, he served as a panel member during the FDA’s transparency public meeting. Prior to leading Regulatory Doctor, Dr. Lim was Senior Vice President of Scientific and Regulatory Affairs at Aquavit Pharmaceuticals. Dr. Lim has analyzed thousands of FDA warning letters, attended more than 50 FDA advisory panel meetings, and analyzed the subject matters and decision-making processes in detail. Dr. Lim recently developed FDA inspection checklists for device and drug manufacturers based on the past seven (7) years of 483s issued by the FDA. 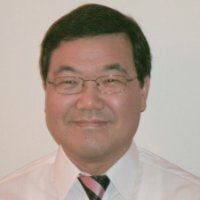 As a former patent prosecutor licensed to practice in patent cases before the United States Patent and Trademark Office (USPTO) and also as a regulatory affairs and quality professional, Dr. Lim is familiar with hundreds of medical devices, IVD products, biologics, drugs and combination products. Dr. Lim is a certified professional for regulatory affairs (RAC) and also is a certified quality auditor (CQA) by the American Society for Quality (ASQ). 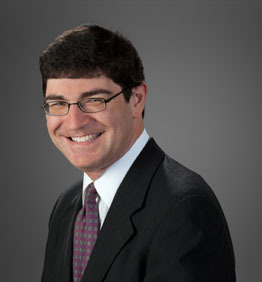 Seth Mailhot leads the FDA Regulatory practice at Michael Best & Friedrich LLP, and is a member of the firm’s Transactional Practice Group in the Washington, D.C. office. Mr. Mailhot has worked on FDA-related matters for over 20 years, starting in various technical and enforcement positions at the U.S. Food and Drug Administration. 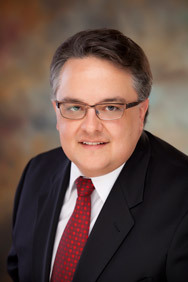 Alan G. Minsk is a partner and leader of the Food and Drug Practice Team at Arnall Golden Gregory LLP. Mr. Minsk is licensed to practice in Georgia and Washington, DC. He works out of AGG’s Atlanta and Washington offices. Mr. Minsk focuses his practice on advising pharmaceutical, biologic, medical device, cosmetic and food companies, on all legal and regulatory matters relating to the U.S. Food and Drug Administration (FDA) and the Drug Enforcement Administration (DEA). For companies in the pre-approval phase, Mr. Minsk counsels on clinical trial issues, communications with the FDA during the review process, imports and exports, regulatory strategy including 505(b)(2) new drug applications, orphan drugs, combination product, designations, market exclusivity, premarket notifications, premarket approval applications and pre-approval discussions. He also drafts and reviews agreements relating to clinical trials, quality and contract manufacturing. For companies in the commercial phase, Mr. Minsk advises on lifecycle management, post-market surveillance, citizen petitions, FDA enforcement and inspections, fraud and abuse compliance, promotion and advertising, product liability, and interactions with the FDA. 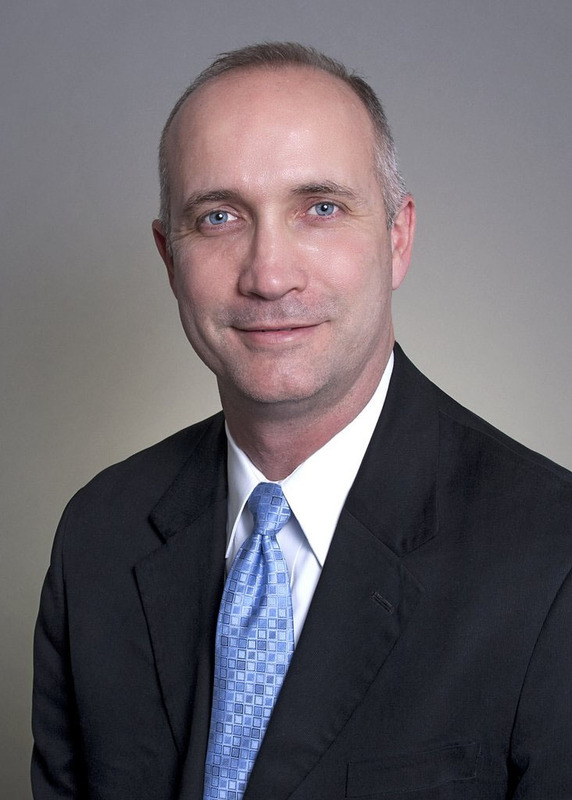 Steven Niedelman serves as lead quality systems and compliance consultant to the FDA & Life Sciences practice team at King & Spalding, specializing in regulatory, enforcement and policy matters involving industries regulated by the U.S. Food and Drug Administration. He provides strategic advice, insight and guidance to the medical device, pharmaceutical, biologics and food industries to ensure compliance with the requirements of the federal Food, Drug and Cosmetic Act. Mr. Niedelman retired from the Food and Drug Administration in 2006 after a 34-year distinguished career, where he served as the Deputy Associate Commissioner for Regulatory Affairs and as Chief Operating Officer of the Office of Regulatory Affairs. He ensured consistent interpretation of FDA’s regulatory policies by directly overseeing offices at the headquarters of the Office of Regulatory Affairs (ORA), including the Office of Regional Operations, Office of Enforcement and Office of Criminal Investigations. Additionally, Mr. Niedelman assisted in the day-to-day management of FDA’s nearly 3,400 field staff responsible for investigative and laboratory operations. Jodi Scott focuses her practice on assisting the medical device industry in navigating the complex requirements for achieving U.S. marketing authorization and maintaining compliance to the U.S. Food and Drug Administration's (FDA) quality system and other postmarket regulatory requirements. She has also spent considerable time developing and implementing strategies to manage FDA-initiated enforcement actions, such as the issuance of FDA Form 483s, untitled letters, Warning Letters, and consent degrees of permanent injunction. Additionally, Jodi assists companies in developing regulatory strategies and preparing product applications, including IDEs, 510(k)s, and PMAs; with compliance matters, including MDRs, recalls, and GMPs; in addressing regulatory due diligence issues; and with FDA training programs. Having been in industry, she counsels clients on risk management techniques for running a medtech business in today’s heavily regulated environment.